This man and his many names require no introduction. Call him what you may, this powerhouse of talent never ceases to amaze us. 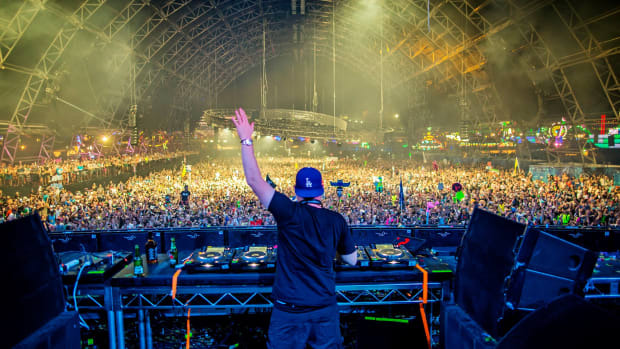 Among his more well known aliases - Eric Prydz, Pryda and Cirez D, Prydz also goes by a lot of more covert alter egos often forgotten, among which an intriguing one is that of Tonja Holma. 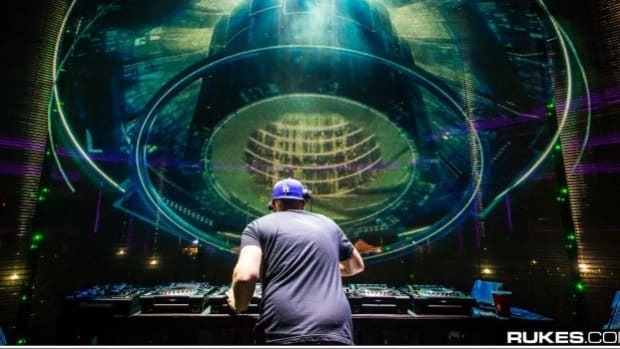 After giving this side of his a four year hiatus, earlier this year Prydz had promised some new Tonja Holma releases on his newest Pryda Presents imprint. 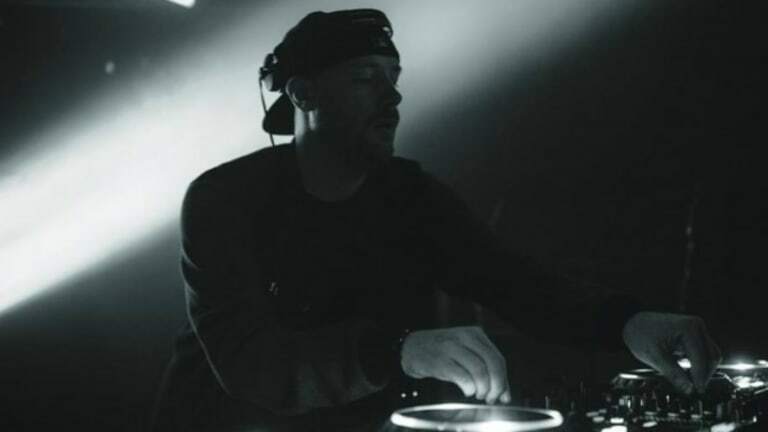 After kicking off the imprint with a release by newcomer Christoph with “Feel,” which had no problem living up to its name, Prydz made a return under his Tonja Holma alias by releasing the first ever Tonja Holma four-track EP. The Swedish producer’s latest venture with this new Tonja Holma EP showcases not only how diverse his talents are, but explores house music spectrum. This new alias proves to be an introduction to another production perspective from one of contemporary electronic music&apos;s most singular producers. This four-track EP is definitely not the first of the Tonja Holma alias we have heard, but is however the first official release. 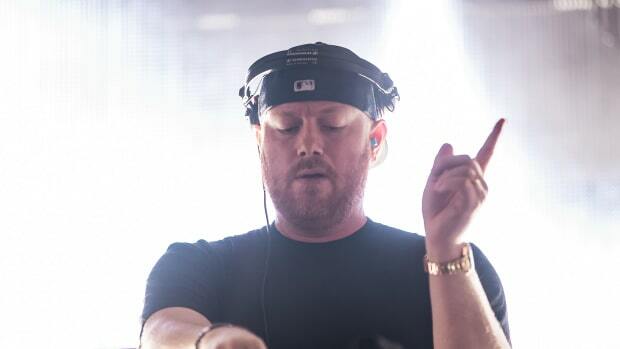 Making appearances on several Prydz Essential Mixes over the years, dating back to 2007 and including his 2013 Essential Mix of the Year, “Spanish Delight” and “Trippleton” are the only tracks previously heard produced under this alias before this release and both appeared exclusively on his Essential Mixes for BBC Radio 1. 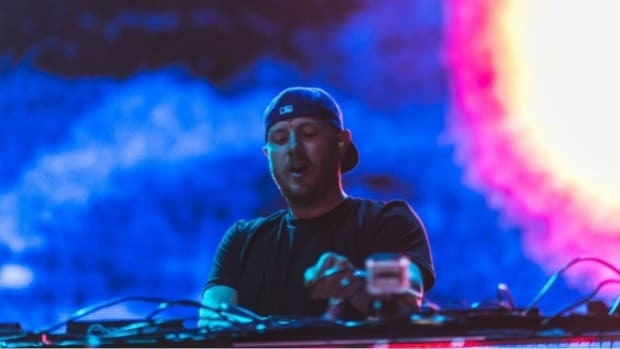 While this funky and yet entrancing EP is in a cool new direction, it only proves that this Producer and DJ extraordinaire’s talent knows no bounds! Do your ears a favor and check out the EP below! 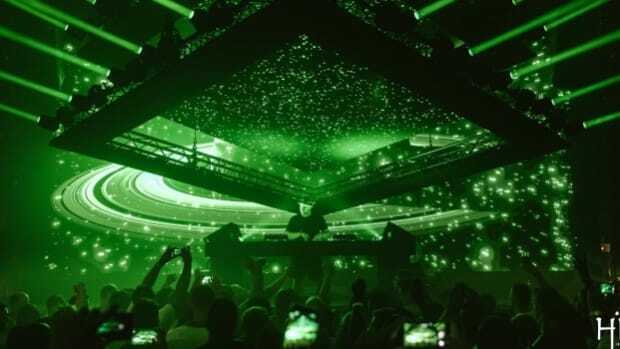 Here's a first listen of the much anticipated "Pryda EP" which brings us four glorious new tracks from Prydz.